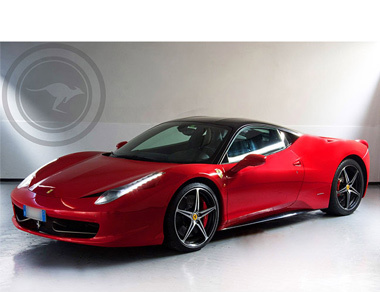 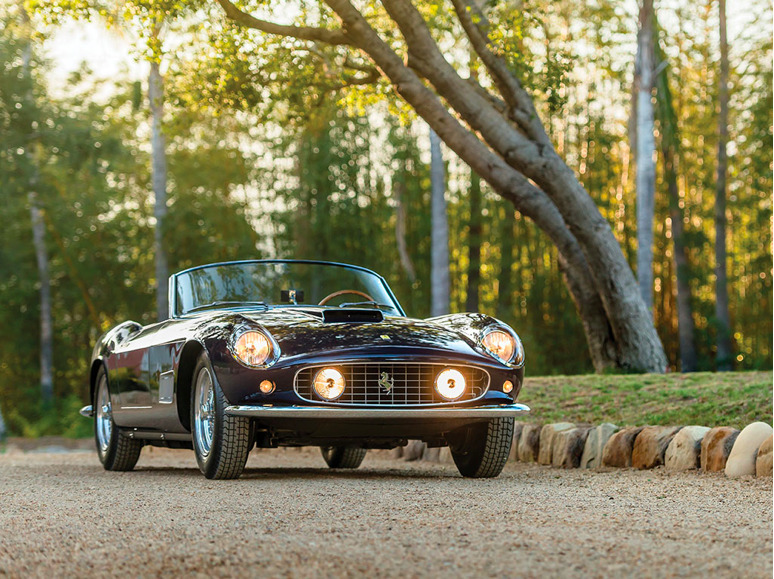 The California Spider was built essentially at the request of a couple of American Ferrari distributors. 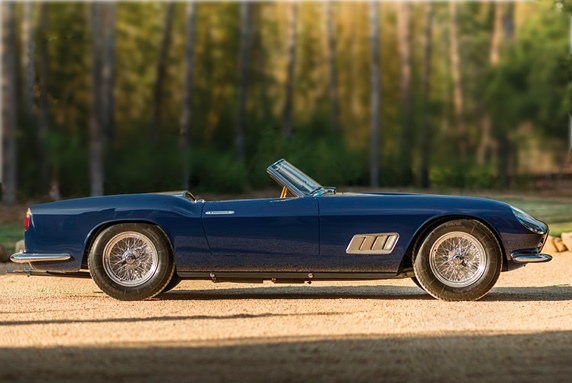 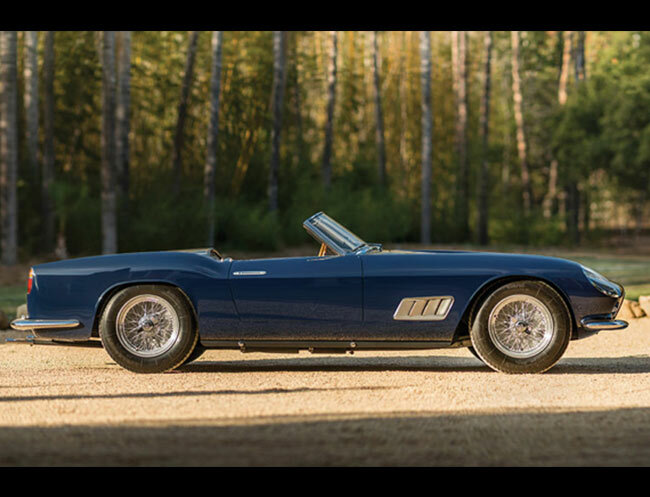 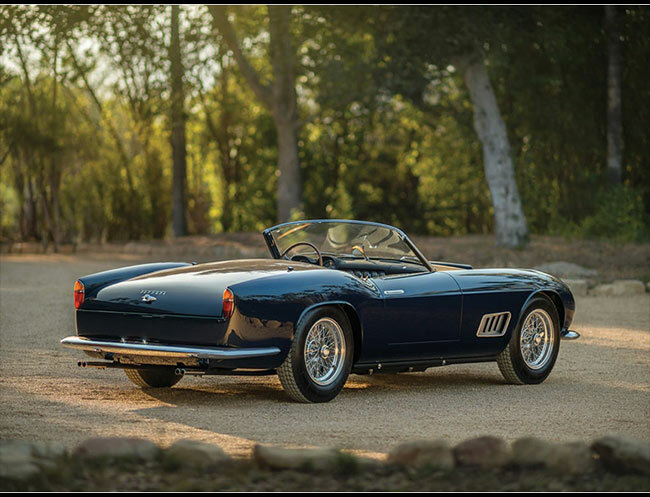 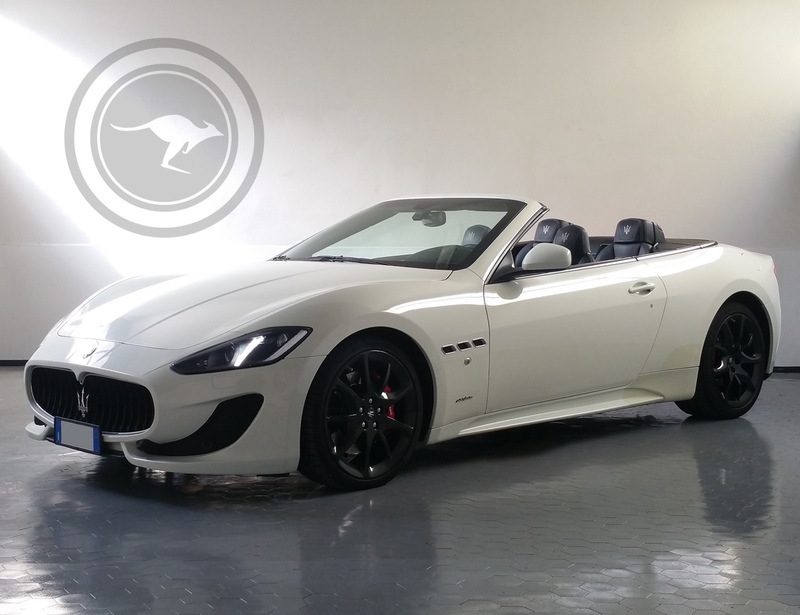 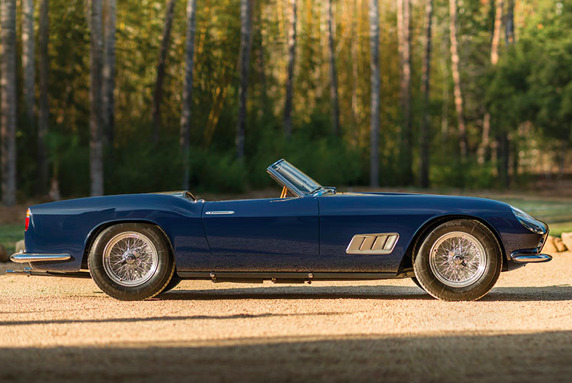 It is based on the 250 GT Berlinetta Tour de France, but with a convertible top for increased enjoyment of the lovely California weather. 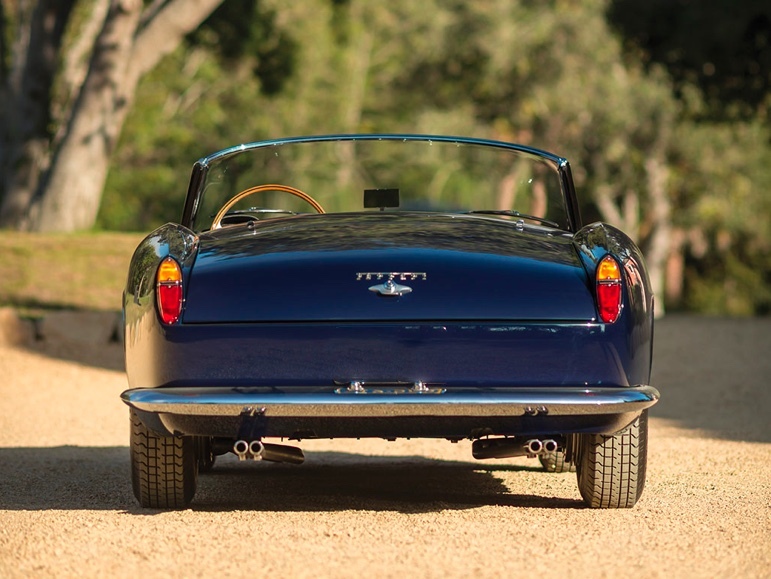 Most of these cars were of course sent to the U.S., but a handful stayed in Europe. 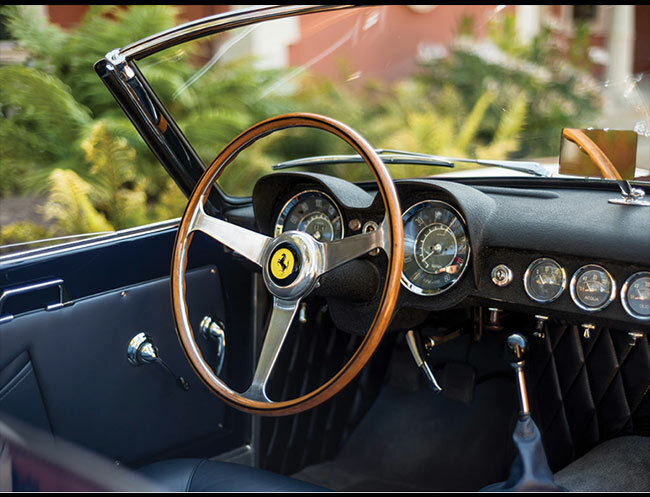 The Spider has its roots in the 250 GT Berlinetta Tour de France of 1956. In 1957, two different covertible versions of the car were made, the 250 GT Cabriolet Pininfarina, with bodywork by Pininfarina (obviously), and the Americabound 250 GT California Spider, with bodywork by Scaglietti. 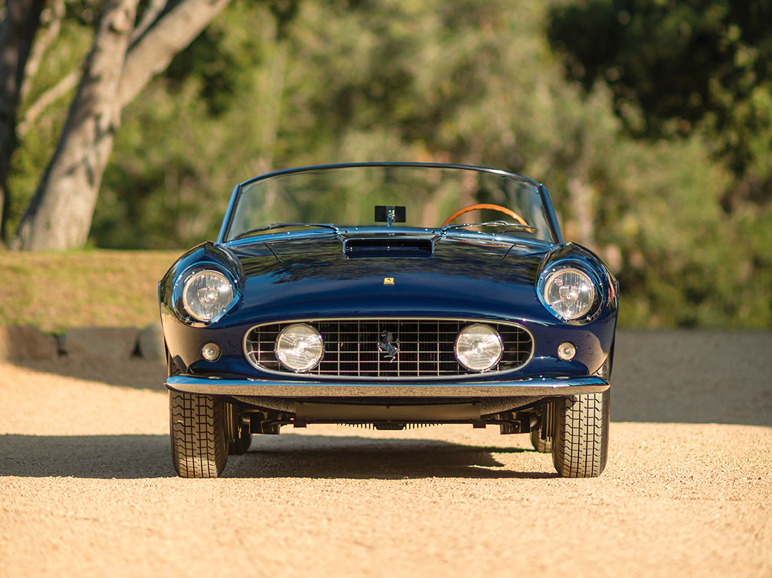 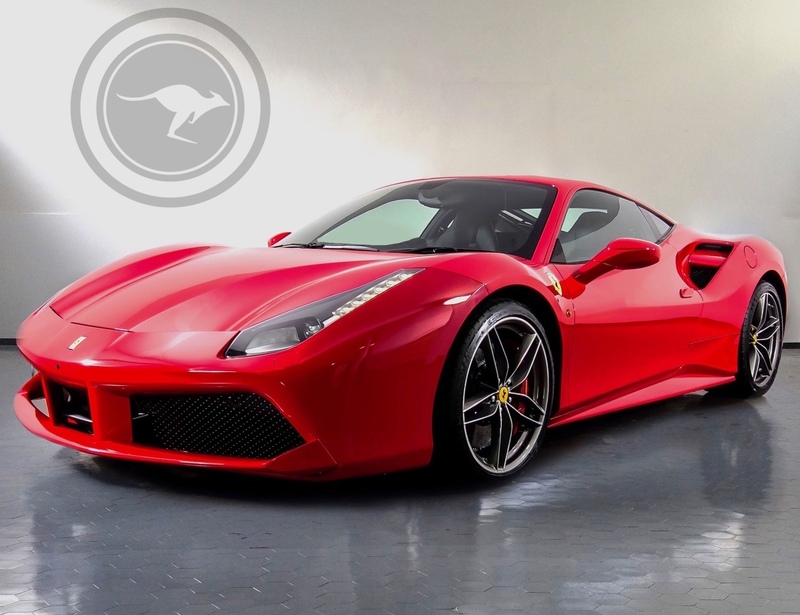 Both of these were superseded in 1960, when Ferrari decided to go with a shorter wheelbase for improved handling. There are some variations in the bodywork between the versions of the car, especially given that the SWB versions were a full 8 inches shorter than the original, but all told, a 250 GT is always pretty recognizable as a 250 GT.